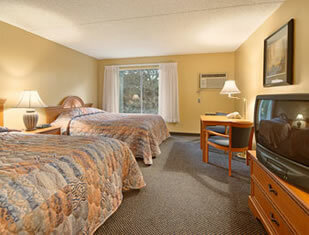 The Howard Johnson Inn North is locally owned and operated and has been the recipient of 4 awards from Howard Johnson corporate. 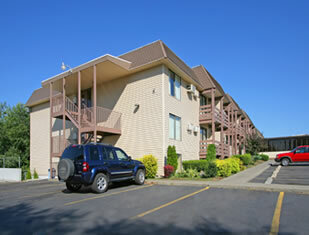 Centrally located the hotel is minuets away from downtown, close to many of Spokane’s major attractions and is the closest hotel to Spokane’s popular NorthTown Shopping Mall. 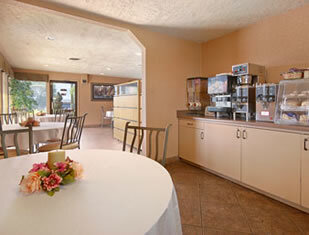 A deluxe continental breakfast served daily from 5:30 to 9:00 AM awaits you in the comfortable Atrium Sitting Room. 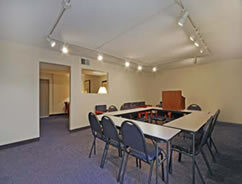 All rooms have many amenities and the friendly owners and staff are always on hand to make your stay an enjoyable one. 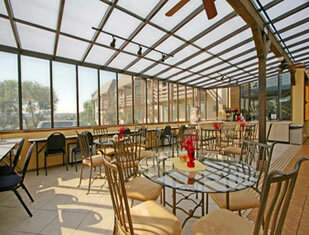 Beautiful Atrium where a Deluxe Continental breakfast is served daily from 5:30-9:00 AM.